Remark: All third-party disbursement is excluded. It offers pure online bank account opening service for worldwide entrepreneur, businesses and enterprises. Alike to other offshore banks, ABC Banking Corporation does not accept clients on direct approach basis regarding account opening. AsiaBC is now an eligible introducer of business to ABC Banking Corporation, we can refer clients to the bank for account opening. Mauritius, strategically located in the Indian Ocean region, is built a reputable international financial hub, it is a well-regulated and business-friendly offshore jurisdiction for conducting offshore business and finance activities, especially in structuring efficient international tax. Preferential access to the markets related to Common Market for Eastern and Southern Africa (COMESA), the Southern African Development Community (SADC), the Interim Economic Partnership Agreement (IEPA) with EU, and the African Growth and Opportunity Act (AGOA) with US. Know their Difference. Make your choice. Category 1 & Category 2 Global Business License and Global Business License issues for overseas investors to conduct international business via Mauritius company. The incorporation and licensing are governed under the provisions of Companies Act 2001 and the Financial Services Act 2007 of the Republic of Mauritius respectively. GBC-1 undertakes global business activity, outside of Mauritius. Examples of some approved activities are international trading, investment holding, offshore insurance, offshore funds management, IT services. The Company is centrally controlled and managed in Mauritius. Two resident Directors on the Board. The Company has a qualified resident company Secretary. The registered office and business address of the Company is in Mauritius. The Company must maintain an account with a local bank through which funds must flow. All Meetings of the Board of directors are held in and chaired from its Registered Office in Mauritius. The Company records are kept at the Registered Office in Mauritius. The Company’s administrator is based in Mauritius. 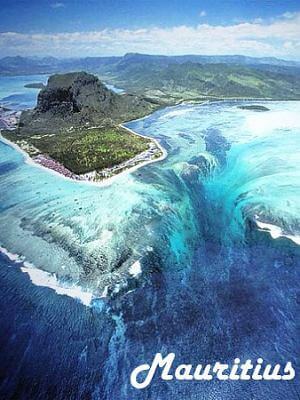 The auditors of the Company are based in Mauritius. GBC-2 is tax exempt in Mauritius so it does not qualify as tax resident in Mauritius and does not benefit from the Mauritius double taxation treaty network. Business with persons resident in Mauritius and in Mauritian currency. Banking, insurance or reinsurance business or collective investment schemes. Business of the company formation, administration and management or provide professional nominee or trusteeship services or professional financial services. Professional fiduciary services or act as functionary in the investment fund, collective investment business. GBC2 enjoys a flexible legal regime, is easy to operate. It can undertake the different global business activities though are commonly used for international trading, invoicing, consultancy business. 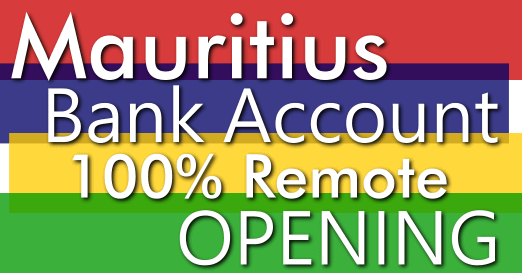 For registration details of GBC-1 and GBC-2, please refer the Mauritius Financial Services Commission (Global Business). All inquiry will be replied within 1 business day.